There are no personal weather stations in this area. Reset the map or add your own Personal Weather Station..
Be on the lookout for a verification email in your inbox. You'll start receiving the daily forecast at 6 AM. Welcome to Category 6. 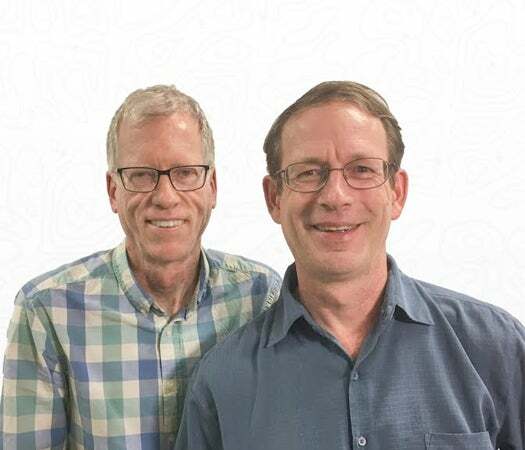 This is the collective home for Weather Underground's featured writeups by Dr. Jeff Masters (right), Bob Henson (left), Chris Burt, and other regular contributors. Visit the new Category 6! Minimum magnitude displayed is 2.5. There are currently no watches in effect.